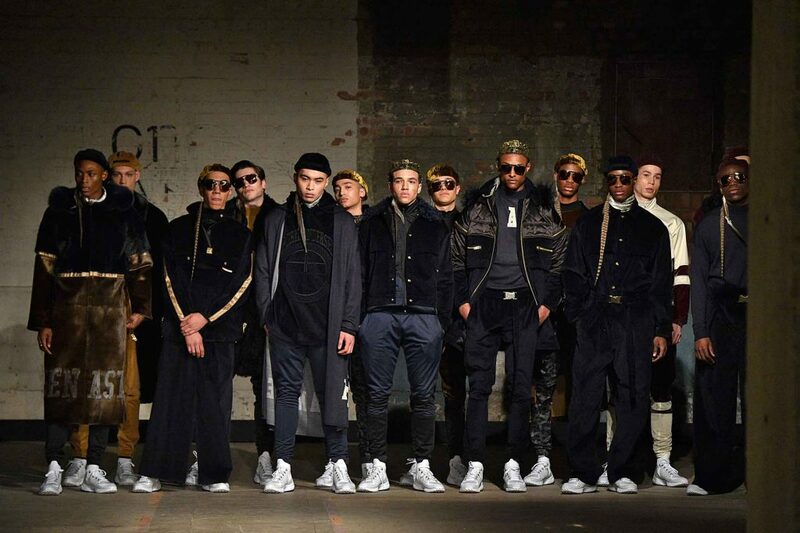 Securely established and straightaway recognisable the unstoppable force of the Bobby Abley show continued to surprise us with its inimitable charm, waggishness and humour, blending yearning and light-hearted imagery with a contemporary menswear design. Pop culture (splashing Disney cartoon characters, Louis Vuitton-style logos and Muppet-like fur), a favourite theme of Bobby Abley’s inspiration has given way this catwalk to a memory that affected his childhood and those of his generation: the kids action cartoon Mighty Morphing Power Rangers, from 1993. Putting his brand on a piece of pop-culture history, the vivid palette of the Rangers’ colourful costumes dominated the catwalk while being contrasted by neutral tones. Abley’s models will never get lost in a crowd, what with the crayon box colors, giant patches of fuzz, teddy bear fur and — this season — lots of straps around wrists and waists, inspired by martial arts. 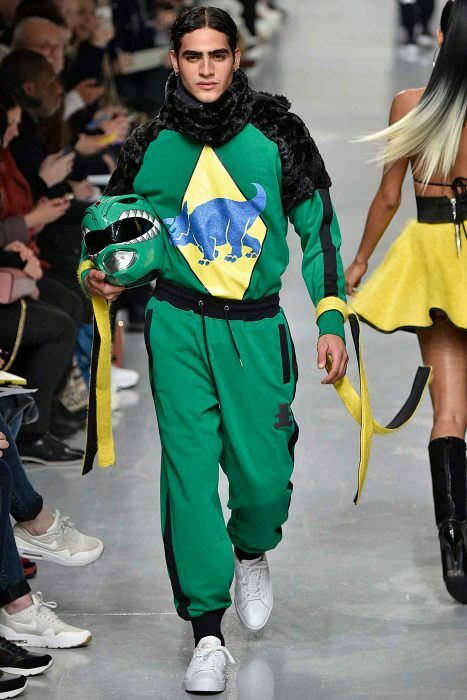 Abley, who regularly taps pop culture for inspiration, looked to the Power Rangers this season as well as the intense perky colours of the Brazilian flag. Two already considered seasonal trends were present on the catwalk too: chokers and tucked in tops would remind us through out the show that the 90’s were also about a contradictory concoction of grunge and chic. The 6th of January was a solid day for new talent, particularly those still surprised by the present political scene.  Liam Hodges sent out a show of strength and command, complementing military pants with tops on which Hodges made politics sit with fashion by using personal printed messages. Geometric camouflage, patchwork denim and a neon touch were joint together this season’s collection that came charged with quilting and oversized silhouettes, while an apocalyptic undertone. This restless environment was overstated with a witch house-tinged soundtrack. Liam Hodges worked also with the anomaly but still trend of these colder months, which tend to be filled with sombre hues. 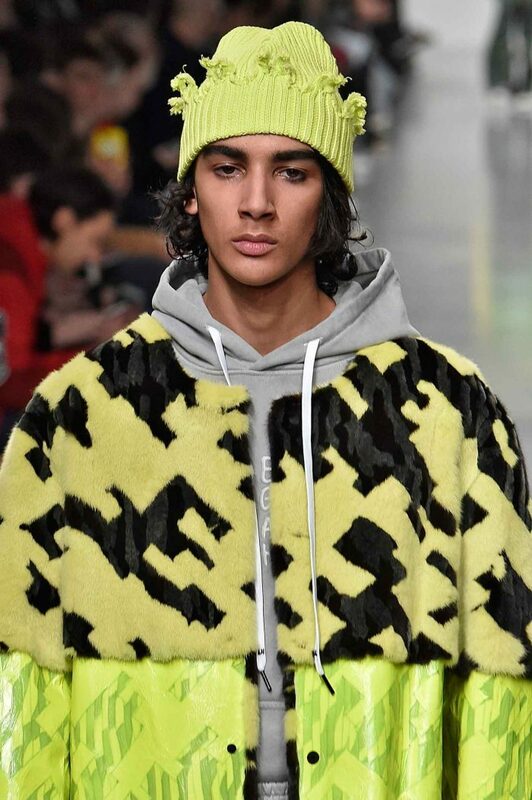 He joined this season’s trend of injecting his collection with mink fur in neon brights and striking patterns. With fluoric yellow tees and fur-trimmed jackets, it looks like investing in toxic tones is set to be one of your greatest clothing investments of the year. 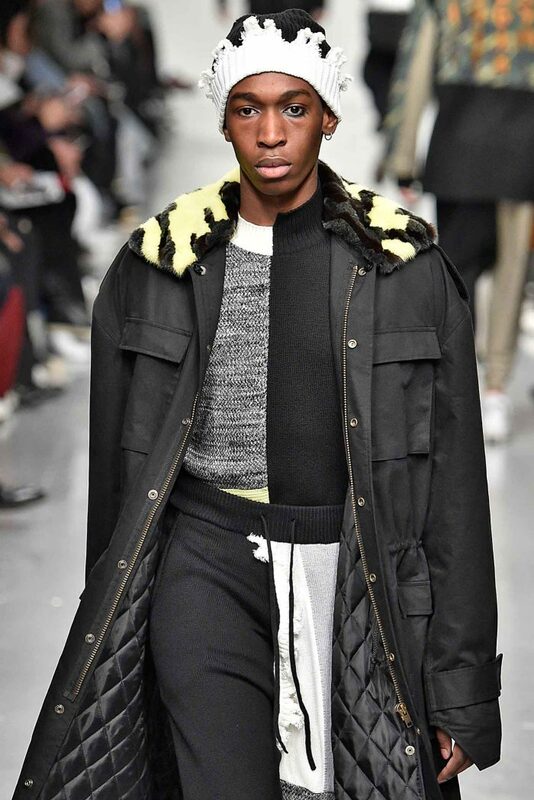 Astrid’s AW 2017 collection was revealed in a catwalk show for London Fashion Week Men’s. Her flair took a new turn on mainstream obsession with retro, street and tailor-chic. It displayed a re-assumption of the manly lavishness that has gradually has washed-out from men’s dress over time. And she certainly knows how to do it; layering velvet outfits with a full-length coat of seal and fox fur that was the star of the show. 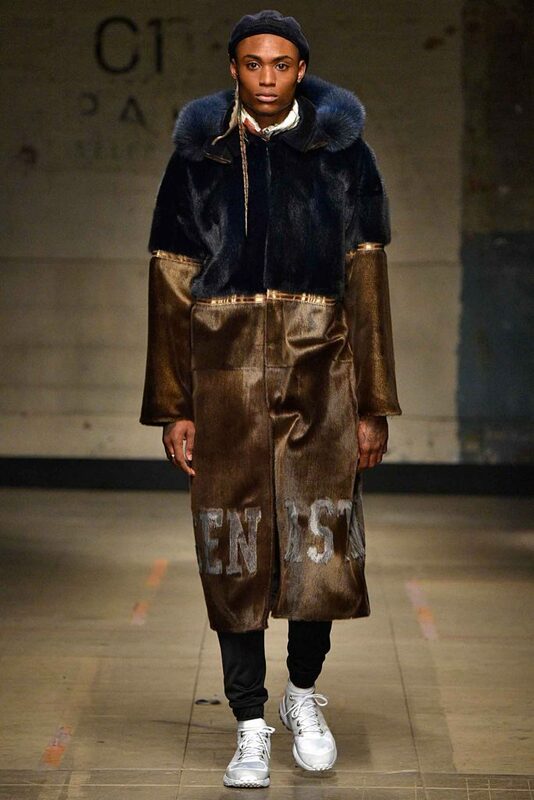 She didn’t stop there; she continued through the whole show and gifted us with fox and mink fur detailed hoods. Her jackets were also another reminder of one of the strongest trends of the season. It looks like the puffa jacket is here to stay. The swaddling coat has been a huge hit in recent months as designers get to grips with our need for functionality. Katie Eary:Eary’s AW17 collection proved us once more why’s she’s master of prints. The most barefaced reference or memory inspired by these swirling, geometric and conversational patterns was the 60s heydays. Silk dressing gowns that took over the catwalk, evoking the ever smudging lines between smart, casual, lingerie, which has now evolved into sleepwear. She showed a plausible fascination with co-ordinated outfits and looks. Her duster coats could only have been the origin of sleepwear as daily apparel. 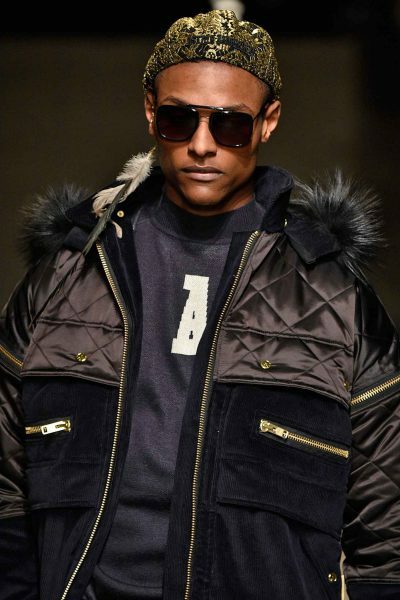 Form-fitting outerwear in luxurious fabrics really tied the collection together along with the regular motif of that little lizard, which cropped up throughout. The piping on shawl collared shirting, the open shouldered knitwear, the awkward layering of lengths; the design delights are also in the details for this collection. 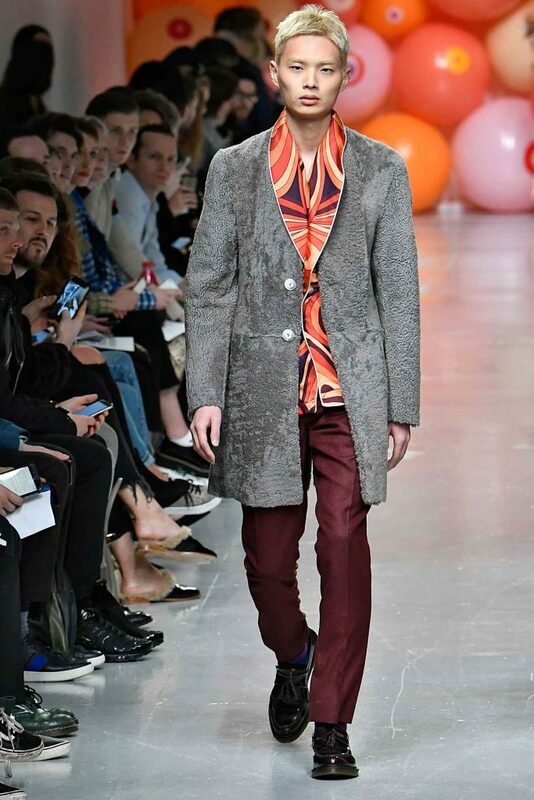 The use of shaved fur in mute and neutral colours as a remembrance of the a go- go 60’s gave the collection a touch of nostalgia that came back to life through layering of psychedelic patterns. She was also pot on the “Purple Rain” trend; an army of luxury princely robes that claim some serious rock cred, and made it the reigning colour of the season. Miller’s collection was one of the strongest shows of the season so far, with the designer turning into one of this city’s most reliable names. London is re-known for its creativity but sometimes, this could be a downside too, with designers creating clothes so abstract they become un-wearable. Miller has always juggled elements between creativity and functionality very well, and this collection was another showcase of how he has evolved and moved on from the slogan-heavy conceptions of previous seasons and created more polished and desirable clothes that work as well in real life as they do on the runway. For this collection, the British designer provides a visual and artistic semantic. 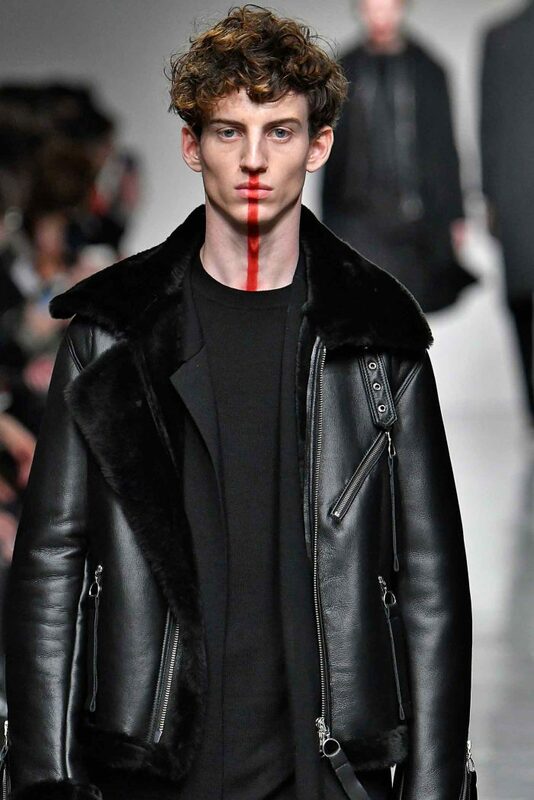 Harnessing a mostly black colour pallet, Miller throws in shades of red, accents of fur and print patterns on an array of sleek and minimalistic outwear pieces. Notable items include the floral-printed dress coat, fur and leather flight jacket and quilted bomber. Miller’s signature zipper loops and experimental detailing are also sprawled across the line. 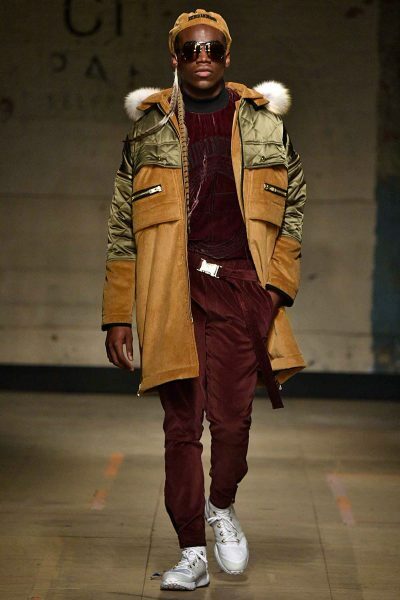 He reflected all along the show how he respires life into and up-dated punk fashion that has gained recognition. 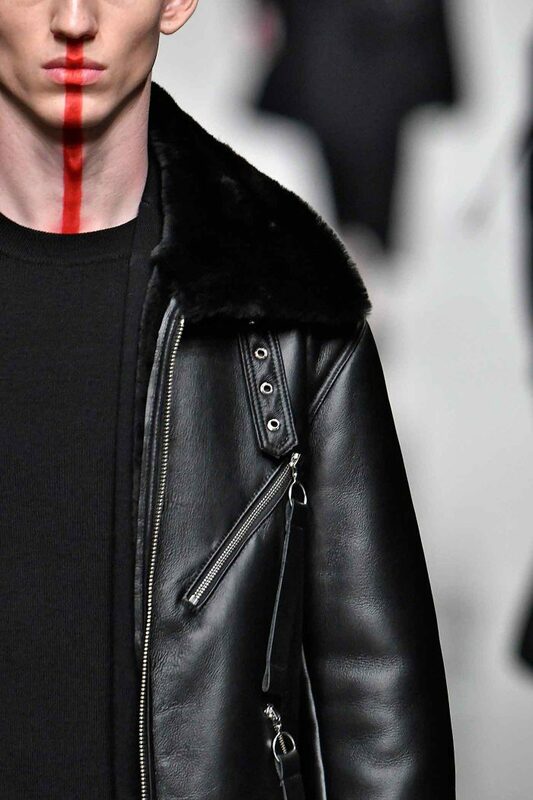 The leather trend was present but he stayed aside from the atypical take in this London Fashion Week and stayed true to the “always wearable”, standard biker and aviator styles.